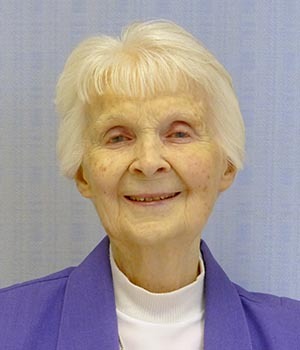 Read the memories shared at Sister Perpetua’s funeral. 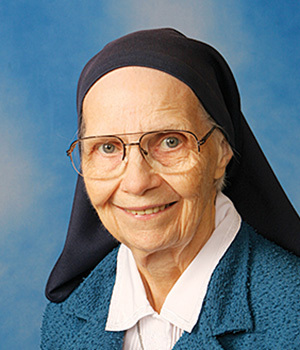 Word has been received of the death of Sister M. Perpetua (Meyer), CSC, in Saint Mary’s Convent, Notre Dame, Indiana. 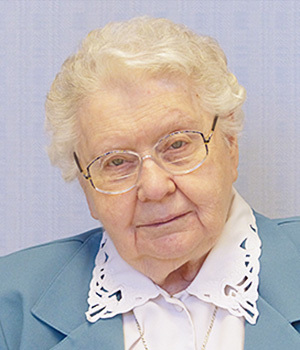 Sister M. Perpetua entered the Congregation from Princeton, New Jersey, on September 8, 1950. 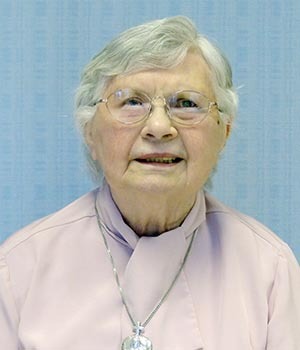 Her initial profession of vows took place on August 15, 1953. 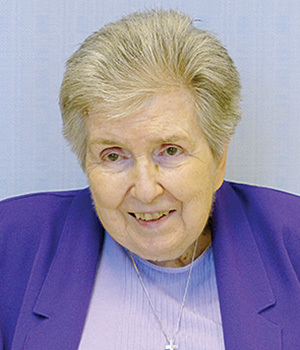 Thus, Joan Meyer became the fourth religious vocation, firmly rooted in the Tree of Holy Cross. It is surprising that the young novice received the name Perpetua at the time of her Reception of the Holy Habit on August 15, 1951. 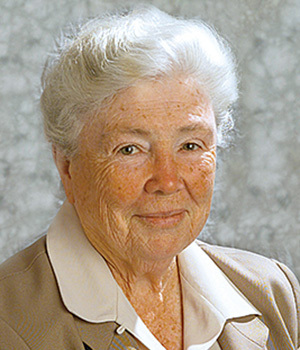 However, Sister Perpetua proved to be as strong, disciplined and practical in nourishing the Tree of Holy Cross for nearly 54 years (1958-2012) in her missionary activity in East Pakistan (later called Bangladesh) and India as her legendary namesake had been in improving the “order and union” of community life and the Congregation’s material progress. Sister Perpetua was never known to be “a half-baked sister.” She bore her name well but the next generations in the Congregation knew little of Mother Perpetua. The youth of Dhaka—whether at Holy Cross College, Bottomley Home Orphanage, or the poor children on its streets—knew only Sister Perpetua, a foreign woman who spoke their language and gave practical help. From 1980-2012, Sister Perpetua was involved in vocation promotion and formation (training young candidates and sisters) in Savar, Dhaka and Bangalore, India. Her degrees were in education with a concentration in psychology and guidance. 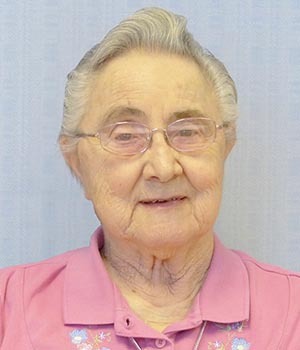 She had the lived experience of being a mature, seasoned consecrated religious who was eager to promote indigenous vocations as the local church continued to increase its witness within its own culture. Appropriately, the novitiate in Savar was named Dapaneeta (“House of Light”). 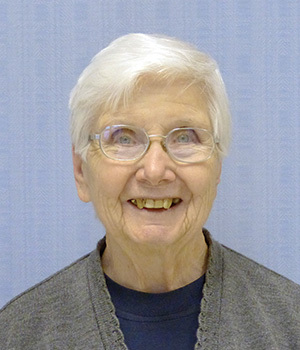 Since Sister Perpetua’s retirement to Saint Mary’s in 2012, she continued to be involved with novices, now from several other continents, with the International Novitiate’s move to the motherhouse. The Tree of Holy Cross still thrives. 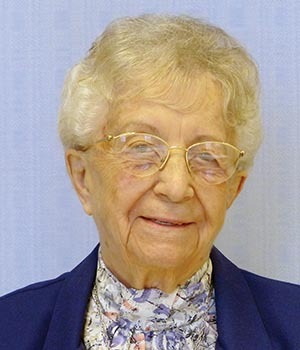 Memorial contributions may be made in Sister Perpetua’s name to the Sisters of the Holy Cross Ministry with the Poor Fund.